“People have recently started to exclaim, ‘IDM is back!’” observes Record Label Records. I tend to agree. After a several-year dry spell, indie rockers and dubsteppers are finding inspiration in mid- to late-nineties electronic music, from the tape distortion of Boards of Canada to the cold glitches of Mille Plateaux. For me, it’s a welcome phenomenon. 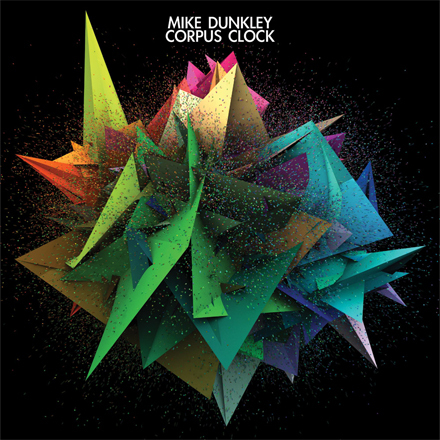 Buy Diazepam Legally Uk Video artist Dunkley’s first album is among the strongest of the current crop. The title track, “Corpus Clock,” is a conglomeration of clicks and bounces. Despite the lack of a traditional melody, I find the sounds warm and comforting. http://charlotteskitchendiary.com//plug/oem/AspCms_OEMFun.asp “Everywhere Ghost” introduces a steady kick drum, then builds exhilaratingly to melodic bells. On “West Woods,” a woman’s voice echoes while electronic birds chirp and balls skitter. Near the end, it veers uncomfortably close to spa music. “Rollerblading” begins as a raw chip-tune before building to a glitchy cacophony. Voices loop and overlap on “Shutters,” like a crowded coffee shop burst into fragments. On “Weatherhead,” world music is disassembled, strobing over chunky percussion. “Blue Grotto” is a nice, chill closer, though I could do without the clichéd children’s voices and water splashes. Corpus Clock is an impressive debut, chock full of atmospheric textures. I realize this is a frequent complaint of mine, but I just wish some of the tracks were longer. Especially in this age of digital downloads and cheap hard drives, there’s no reason not to let these intricate environments expand.